Jonathan Harker travels to Transylvania to conclude some real estate business with Count Dracula. Despite the local's warnings, he arrives at his destination and after a few days realises he is effectively the prisoner of what had first seemed like a highly educated gentleman. As time passes he suspects there is something supernatural about the Count. He attempts his escape, and soon those close to him (his fianc e Mina & her friend Lucy) begin to have strange experiences. Van Helsing arrives to shine a light on some of the strange occurrences. So begins the battle against Dracula and his ilk. 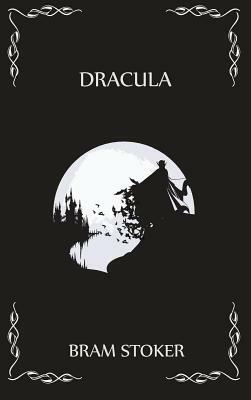 Bram Stoker (1847-1912) was an Irish author best known for his Gothic novel "Dracula."